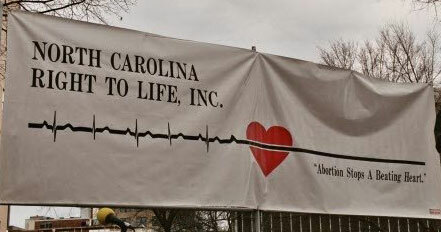 PRAYER BREAKFAST FOR LIFE: JAN 12, 2019 9:00 am; Location: Double Tree by Hilton, Brownstone – University, 1707 Hillsborough Street, Raleigh, NC 27605; Doors Open at 9:00 am; Buffet begins at 9:30 am: Program starts at 10:00 am and ends at noon followed by Rally and March. March Location: Halifax Mall, behind the Legislative Building at 2:30 PM. Pre-Registration required by January 8, 2019 – To register by phone call NCRTL at (336) 274-5433. 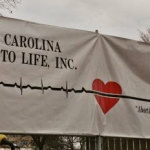 Visit http://ncrtl.org/prayer-breakfast/ for registration forms and other information.